Will everyone Please get the Facts Right - FREE ASSANGE NOW! Julian Assange’s mother, Christine Assange has done an excellent job of compiling the facts surrounding the issue of Julian’s extradition case. Please, everyone share this, copy it, email it and send it to your elected officials and congressional representatives. 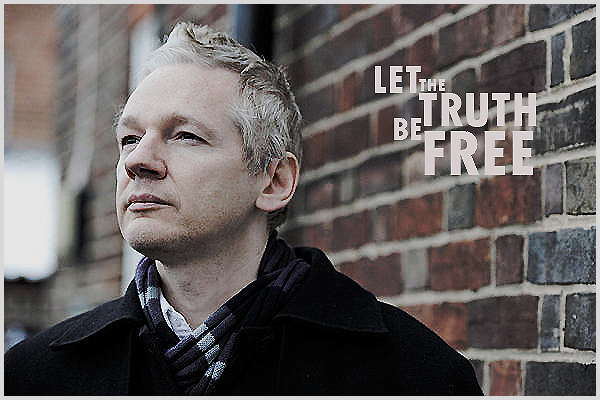 The truth is what will set Julian Assange free and he must be freed immediately. 15) Sweden has the highest per capita rate of cases brought to the European Court of Human Rights relating to article 6.1 (right to a fair trial). This list of 15 facts is mostly based on information originally put together by Christine Assange (twitter account:@AssangeC), and it covers crucial aspects about irregularities and political interest in Sweden’s extradition case against Julian Assange. These important details are often ignored or misrepresented by the media. Written by : Ann Smith is executive editor of The Hacker News. You can reach her at Facebook Profile or Twitter.